This isn’t a real post. Just the musings of a tired mind. 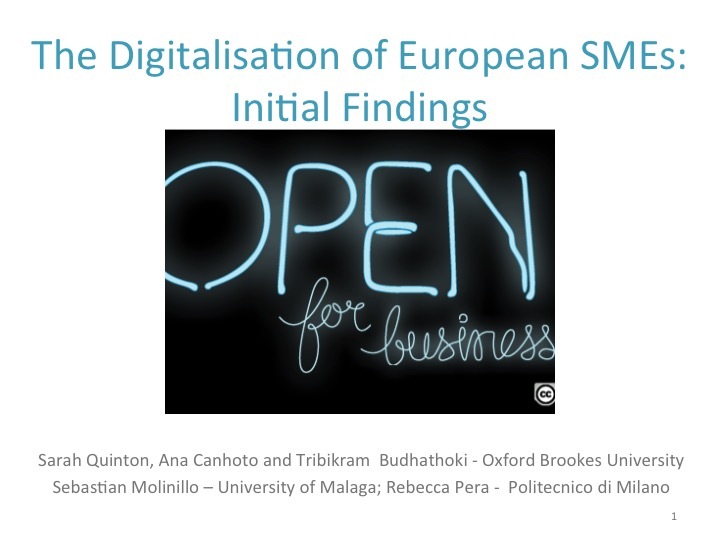 Over the past few weeks, and specially the past few days, I have been kicking myself for committing to present the findings of the ‘Digitalisation of SMEs’ project (I mentioned it on the blog, earlier – for instance, here), at a research seminar that took place, today. or prepare a new presentation from scratch, on a topic that is still pretty much work in progress. Well, today I delivered the presentation. This topic was much more relevant to the audience than the other one I had in mind. They asked lots of questions and made really pertinent observations that really helped me to think (further) about the issues at stake. Their comments also helped me make sense of some of the findings, and how to present them. For these reasons, I am now in a much better place to finish the paper I have been struggling with, as well as plan the next stage of this work. To me, this was a welcome reminder of the value of writing (or, in this case, presenting) in order to think. It was a reminder to embrace messiness. I would like to encourage you to do the same: in your blog posts, in your presentations, in the projects you choose to accept (maybe even your running? ): take the more challenging route, because it offers more opportunities for growth. 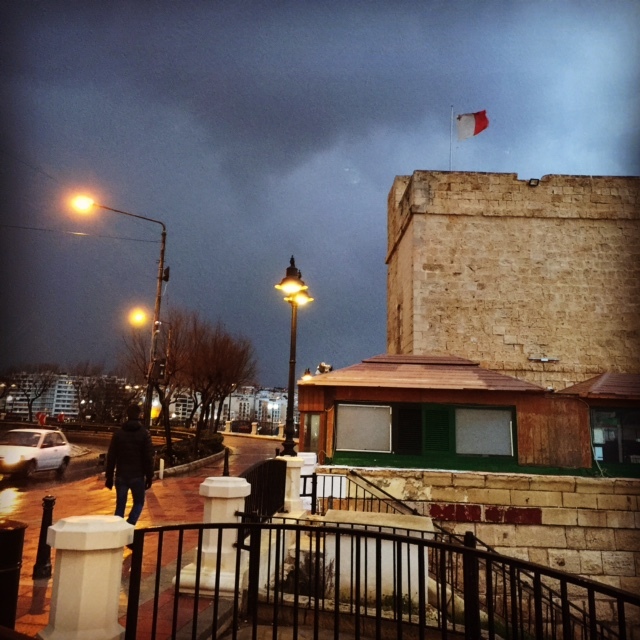 Posted on February 9, 2015 February 9, 2015 by anacanhotoPosted in Academic writing, PersonalTagged Digitalisation of SMEs, Malta, Research project, SMEs. Next Next post: What do Andy Warhol, toilet paper and male deodorant have in common? Good to hear your presentation was a success. I recently have been asking myself many times too, why I take up so much responsibilities at work? Am I doing the right thing? While everyone else is just focusing on their teaching workload, I take up other administrative work and participate in a digital project. I feel a bit drained now but I hope I didn’t make the wrong decision. Thanks for sharing your experience. It gives me some hope. Hehe! Unfortunately, what is good for the organisation is not always what is good for you (e.g., heavy teaching load), and what is good in the long term is not valued in the short term (e.g,, new projects, writing…). It really is up to us to manage that carefully, as the institution will always ask more and more from you.